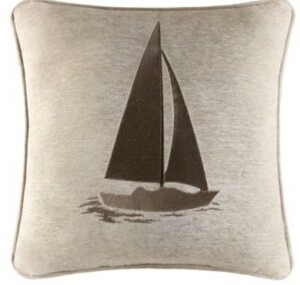 The nautical Black Friday sales have begun. We will update this section with more sales as they become live. Amazon.com – Save 30% off one book via code HOLIDAY30. (Up to $10 discount maximum). Prime members will get free shipping. 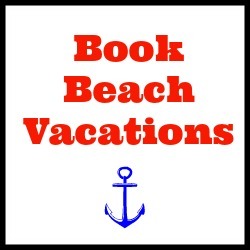 Here are some nautical books you may like. Ends 11/30. Art.com – Save 45% off sitewide via code NHGZ9399 Ends 11/28. Bealls – Black Friday Sale has started. There are over 500 “bell ringers”. Save an extra 15% off your purchase via code THANKS15. Some exclusions apply. 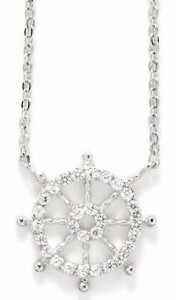 This ship’s wheel necklace would make a nice stocking stuffer and it’s only $10 before the coupon. JCPenney – Black Friday Deals are live. Get free shipping on $49+. Kohls – Save an extra 15% off via code TURKEYTIME. Plus earn $15 Kohls Cash for every $50 you spend. (The Kohl’s Cash can be spent from 11/30 to 12/6.) Shipping is free on $50+. Ends 11/27. 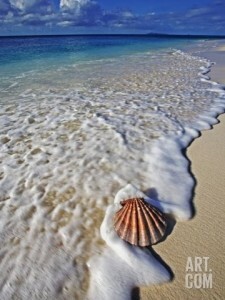 You may like this reversible seashell quilt on sale for $35 before the coupon in twin to king sizes. Was $99-$119. 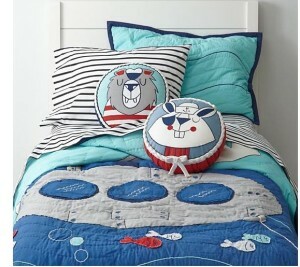 Land of Nod – cuts 20% off many nautical furnishings and furniture. Prices are marked on the site. Plus most items score free shipping. but some will have some oversized shipping charges. Ends 11/30. 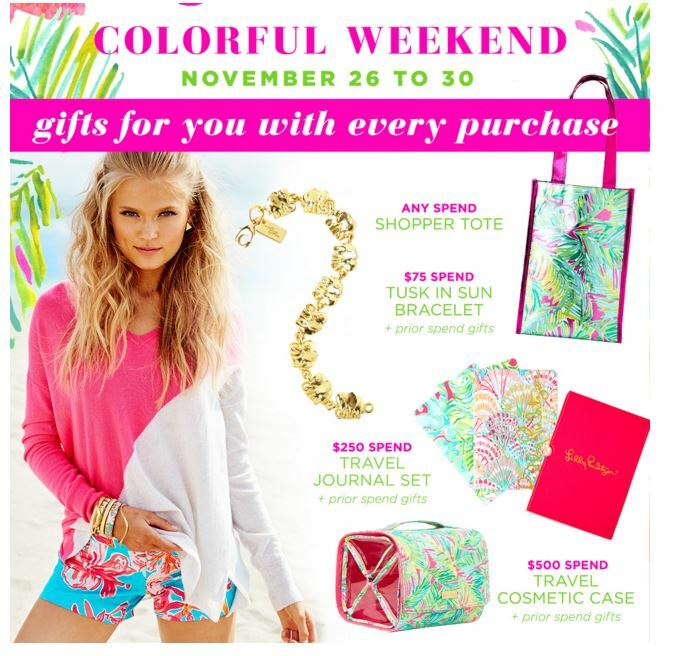 Lilly Pulitzer doesn’t do Black Friday… they do COLORFUL WEEKEND. They’re celebrating with exclusive presents with purchase all weekend long. Then starting 11/27, earn a free FLIGHT to anywhere in the United States when you purchase $1500!. YES, we’re serious. They’re giving away plane flights. Ends 11/30. Shop now. LinenSource -Save $25 off $75, $50 off $150 or $100 off $300 via code LNS2015 Ends 11/28. 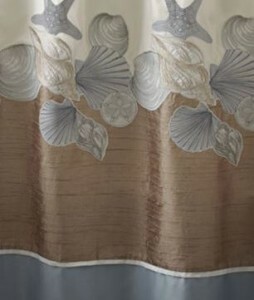 This coral reef quilt is on sale for $70 to $90 before the coupon. Was $140- $180. 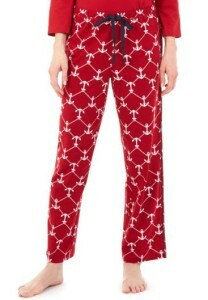 .Macy’s – save an extra 20% off via coupon code THANKS. Shipping is free on orders of $50+ or more. Ends 11/28. 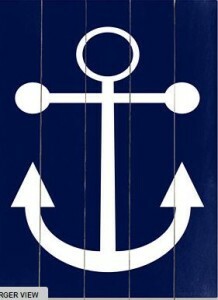 Here’s some nautical picks. 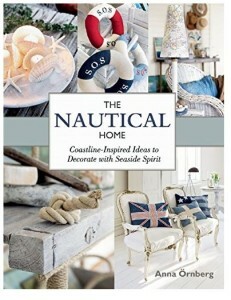 Nautica – Save up to 50% on select items for 50% via code SHOPNOW. They have lots of anchor themed clothing. Personalization Mall –30% Off Sitewide + Free Shipping Ends 12/1. 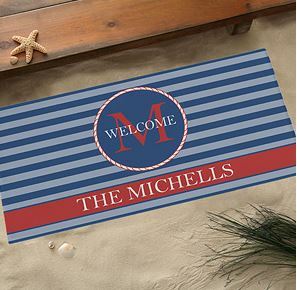 Pick up a personalized anchor door mat. Sloane Ranger – Black Friday Sale – save up to 75%, plus receive a free gift and free shipping on orders of $50+. Use code BLACKFRIDAY15. 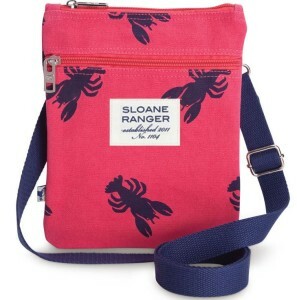 Lobster Crossbody Bag – Sale $20.30. Wayfair Black Friday Blowout. Save up to 80%.